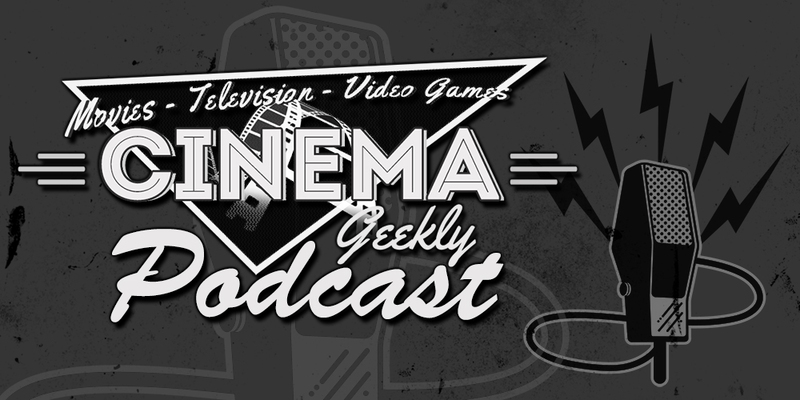 This week Anthony and Glenn talk about the trailer for Rogue One, Casting for the Han Solo film, the sneak peek at GotG Vol. 2, our first look at Logan, and high up departures from Deadpool 2 and Star Trek Discovery! All of that plus box office results, upcoming films, and more!